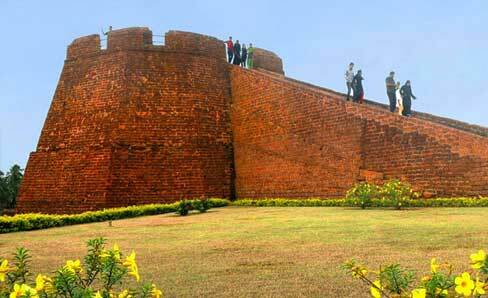 Bekal is the most important place in Kasargod and the Bekal fort stands testimony to the rich history of this land. The largest and most preserved forts of Kerala, the Bekal Fort is believed to have been in existence even from early days of the Chirakkal Rajas for the fact that it was common in those days to build a fort for the purpose of defense. This fort is located at Bekal in Kasaragod district. It spreads over an area of almost 40 acres and rises about 130 feet above sea level. Shivappa Nayaka of the Keladi dynasty was the one who constructed this fort in 1650 AD. The Bekal fort has the structure shaped like a key hole. This location has stood as a witness to to the changing rules as well as battles. It was declared as a special tourism area in the year 1992 by the Government of India. The fort has many unusual features, of which the most noticeable one is the water tank with a flight of stairs. A tunnel opening towards the South and a magazine for keeping ammunition with broad steps leading to the observatory tower are some of the other unique features. This observatory tower offers one splendid views of the Arabian Sea as well as of the towns of Kanhangad, Pallikkara, Bekal, Kottikkulam and Uduma. It lies 23 km south of Kanjhangad in Kerala, Hosdurg Beach is a wide sandy strip flowing along the side of the town. A huge mile covering dazing tawny sands, Casuarina orchards and the picturesque cottages made out of thatched roofs, which appears resembling the transplant from the English shires are the striking spotlights of the Hosdurg Beach. During the months of September to November, one can come across the endangered species of the Olive Ridley Turtles. These turtles lay their eggs on the shores of the beach. Making this place historically important is the many old forts like the Hosdurg Fort. 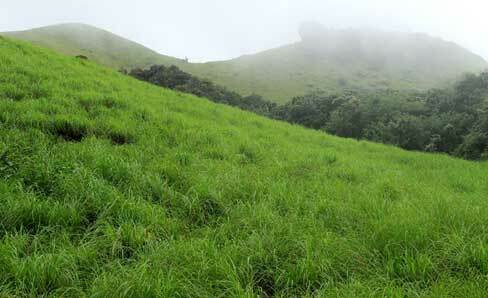 It is a rain forest located near Konnakkad and acts as an extension of the Ranipuram Wildlife Sanctuary. The site is popular for trekking and is often referred to as the trekker's paradise. The site is home to many animals, including deer, elephant, pig and wild dogs. 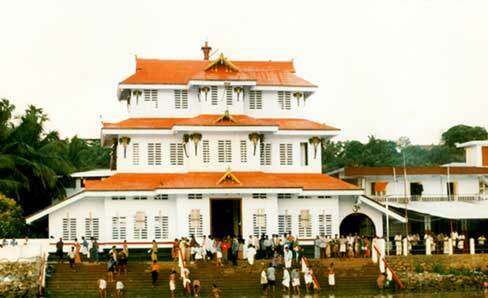 It is 30 kilometers north east of Kanhangad. Situated on the banks of the Chandragiri river in Kasaragod district this destination is known for its large 17 century fort. The fort offers a breathtaking view of the river and the Arabian sea. It is also a vantage point to watch the sunset. The ancient Kizhur temple nearby celebrates a grand annual festival called Pattutsavam. It is also a location for the backwater cruises at Kasaragod. One can board the boats from the Chandragiri Bridge and go on a cruise to the nearby islands and palm groves. One can opt from the options of houseboat or speed boats for the cruise. At the nearby islands you can also try the island camping and wildlife tours. Azhithala is a place where Tejaswani river mouths the Arabian Sea. Azhithala is an ideal place for long walks and relaxation. Take in the feel of beaches and sands here. It is only 13 km away from the town of Kanhangad and 25 kilometers to south of Bekal. 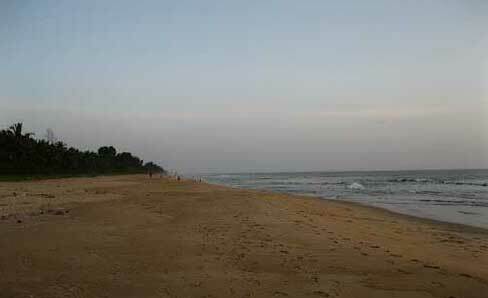 Kappil Beach is located at about 7km from Bekal Fort in Kasargod District. This quite and isolated beach is a major tourist attraction. This sun-drenched beach is a perfect getaway after a hectic tour of the nearby Bekal Fort. The adventurous souls can get a panoramic view of the Arabian Sea after an ascend to the nearby Kodi cliff. Parassinikadavu is famed for the Muthappan Temple, where Muthappan Theyyams, showcasing the life of the deity, are performed every morning and evening. This temple lies on the banks of the Valapattanam River. Sree Muthappan, a personification of Lord Vishnu and Lord Shiva, is the deity worshiped here. Shree Muthappan is believed to have fought for the down trodden and had forsaken his entire life for the same. Fish and Toddy are the offerings given to the deity. The devotees are given boiled black beans and tea as the devotional offering. Here you can come across many dogs roaming freely. They are considered to be the vehicle of Lord Muthappan and hence sacred. It is located at a distance of 68 kilometers from Bekal and about 10 kilometers from the town of Thaliparamba, Kannur. The memorial of the late Govinda Pai, the grand patriarch of Kannada literature, is also located at Manjeswaram. One of the renowned poets of Kannada, he was honored with the title of 'Poet Laureate' by the former Madras Government. He is hence fondly called as the Rashtra Kavi. Situated 750 m above sea level, Ranipuram is famous for its trekking trails and varied vegetation - evergreen Shola woods, monsoon forests and grasslands. This area was formerly known as Madathumala. The extensive forests of Madathumala merge with the forests of Karnataka. Ranipuram in its natural beauty is comparable to Ooty. Wild elephants can be seen wandering on the top of the mountains. 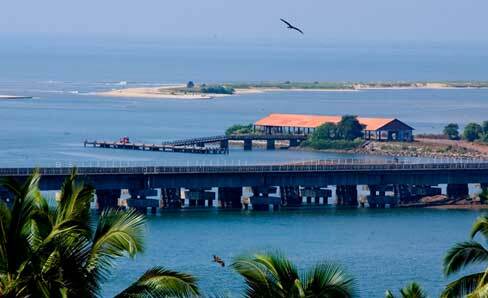 It is a renowned tourist destination, that too on the tip of the north of Kerala. 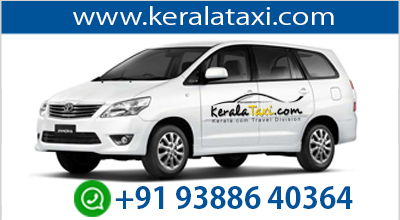 It is at a distance of 85 kilometers from Kasaragod town. Located at a distance of 3 kilometers from Manjeshwaram, is the Kanwatheertha Beach. This vast beach is well known for its large swimming pool-like formation of the Sea. This beach is widely regarded as a divine abode for swimmers. It is also an ideal location for those who plan for picnic.